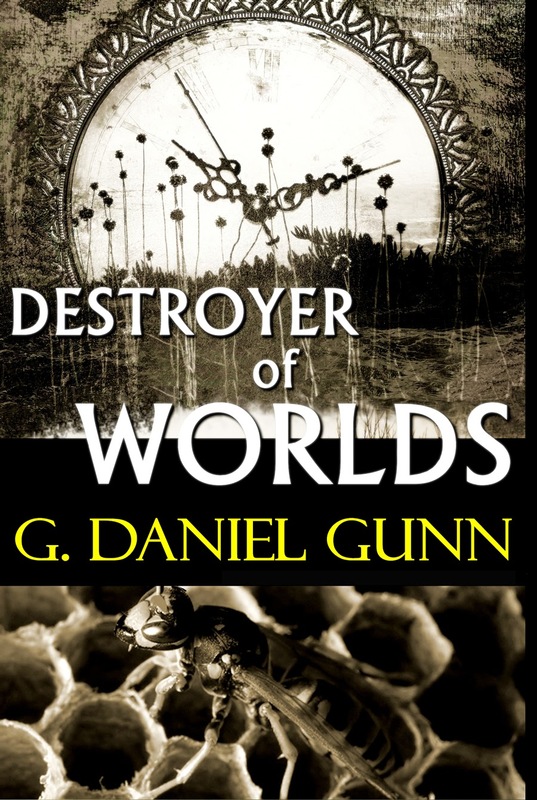 Destroyer of Worlds, debut horror novel from G Daniel Gunn. Horror Fiction Review said: "The first great novel of 2012. Destroyer of Worlds is a brilliant novel where nothing is as it seems... with so many twists, turns and surprises you won't know which way is up or down. Add a satisfying conclusion and you have the first must-read novel of 2012. Don't miss it." An Amazon Reviewer said, "WOW! It's been a looooong time since I've read a novel that was as stunning, compelling and mind-boggling as... DESTROYER OF WORLDS! Let's just say that it was a tragic love story couched in a mystery within mysteries! I definitely do not want to ruin the plot twists--and there are many, let me tell you! Each one more unbelievable than the previous one!" 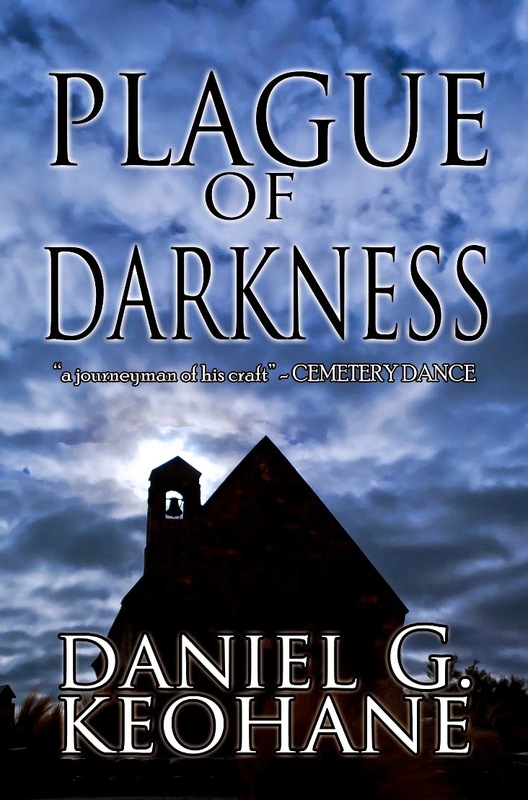 G. Daniel Gunn is the pseudonym of Bram Stoker Award author Daniel G. Keohane, author of Margaret's Ark and Solomon's Grave. 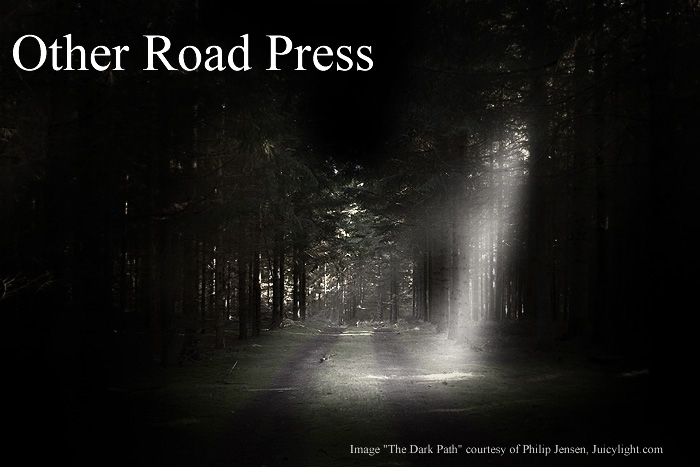 His short stories have been published in a number of major horror magazines and anthologies over the years, including Cemetery Dance, Apex Digest, Shroud Magazine, Fantastic Stories and many others. He's received multiple Honorable Mentions in the annual Year's Best Fantasy and Horror.